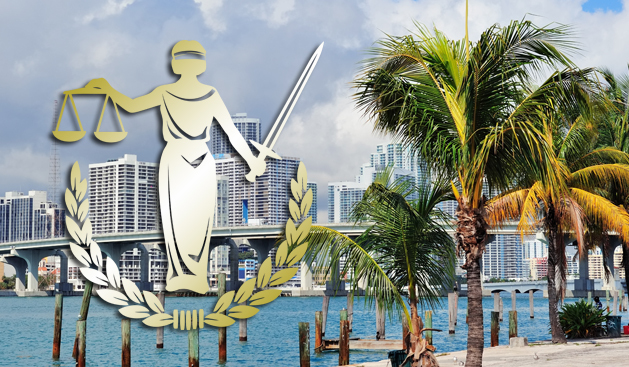 Home - Law Offices Astrid M. Bismarck P.A. Welcome to the Law Offices of Astrid M. Bismarck P.A. 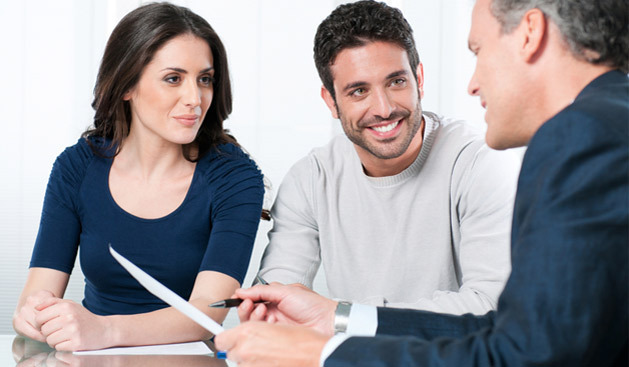 Welcome to Astrid M. Bismarck PA., we are committed to achieving the best possible outcome for our clients. 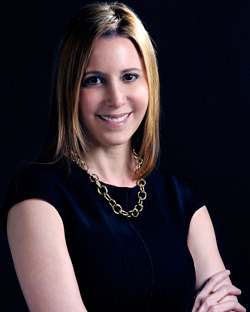 Astrid M. Bismarck is a Miami family law and divorce attorney with over 17 years of experience in family law disputes in Florida. These cases are often very emotional and financially stressful for people. 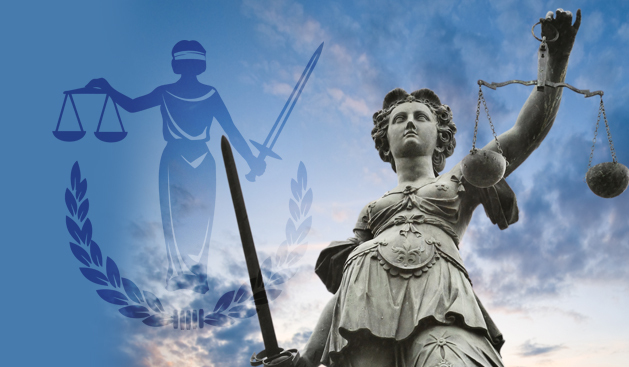 Our primary focus is to protect the legal rights and financial interests of clients who are experiencing these difficult family law disputes. 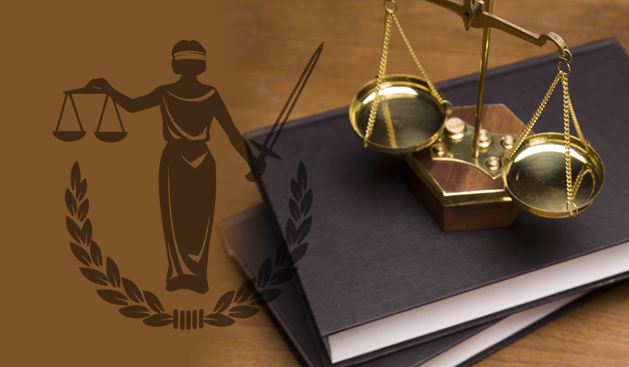 We vigorously represent our clients in divorce, paternity, child support, and other family matters in order to achieve the best result for each client.